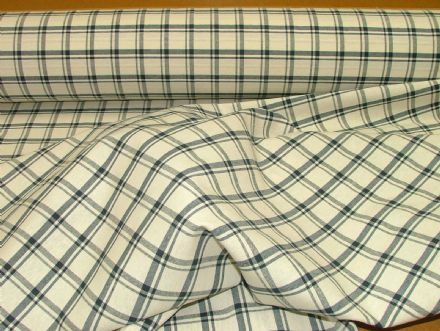 We have been fortunate in being able to obtain a number of new unused "end of roll" curtain and upholstery fabrics from top British designer companies such as Ashley Wilde, Villa Nova , Prestigious Textiles, Romo, iLiv etc at extremely reduced prices. 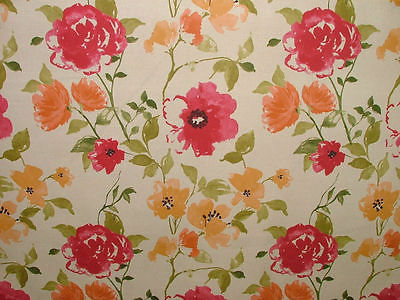 These fabrics, mostly 100% cotton, usually retail in the range of £25 to £30 per metre. 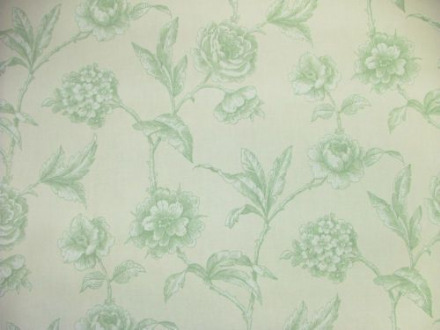 Although these fabrics cannot be classed as vintage, we are adding them to our range as we feel that they are the quality and type to enhance vintage homes. Since end of rolls are already available in this country from top British designers we feel that adding them to our range is in keeping with our ethical mission as it is a kind of recycling. Please note that it is advisable to purchase sufficient quantities to complete your project in one transaction as further supplies of the same fabric may not be available for a future order.